Stanley William Turrentine (tenor saxophonist) was born on April 5, 1934 in Pittsburgh, Pennsylvania and passed away on September 12, 2000 in New York City. 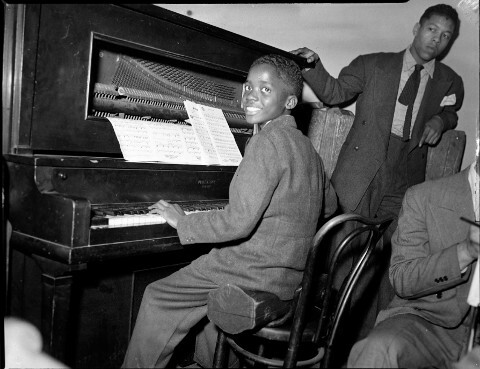 Stanley came out of a musical family in Pittsburgh, his father Thomas played sax in Al Cooper’s Savoy Sultans in the 1930s, and he was Stanley’s first teacher when the boy took up the tenor sax at age 13. 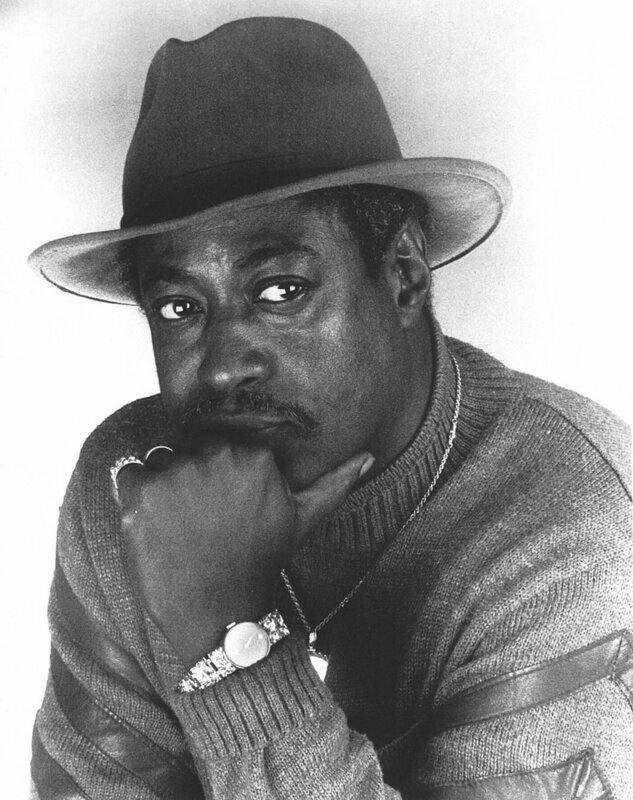 Stanley credited his mother, a piano teacher, with instilling in him the bluesy feel he brought out so distinctively in his music. His brother, Tommy, six years his elder, was a trumpeter and underrated composer who served stints in the big bands of Billy Eckstine, Dizzy Gillespie, Count Basie and Benny Carter. He gave Stanley his first job at age 16 in one of the small groups he led in Pittsburgh. In March of 1959, Stanley joined Tommy once again in drummer Max Roach’s quintet, where the pair began to attract attention. While his major influences – Don Byas, Ben Webster, Illinois Jacquet, Lester Young, Coleman Hawkins and Sonny Rollins – can all be heard in his playing, there was no mistaking him for anyone else when he started to wail. Roger was 3-1/2 year old when his family first discovered his early talent for playing drums. When Roger was 4 1/2 year old he sat in with the Tab Smith Big Band. His Uncle Frank Humphries was working with the Tab Smith band along with Savannah Churchill at the time. They were "Song For My Father", "Cape Verderan Blues" and "Jody Grind". The Song For My Father album is one of the most legendary album's of our time, still being played by most jazz radio station as a popular hit. His tenure with the great Horace Silver lasted a little over three years from 1964 through 1967. During those three albums recordings he played with such giants as, Joe Henderson, James Spalding, Tyrone Washington saxophone, Teddy Smith, Larry Ridley bass, Woody Shaw, Carmell Jones trumpeters and J.J. Johnson trombone.